DALLAS -- An arrest warrant has been issued for a former Texas priest accused of molesting teenagers more than a decade ago after a new alleged victim came forward. Edmundo Paredes is believed to have fled Texas after sexual assault allegations involving three teenagers were made public in August. 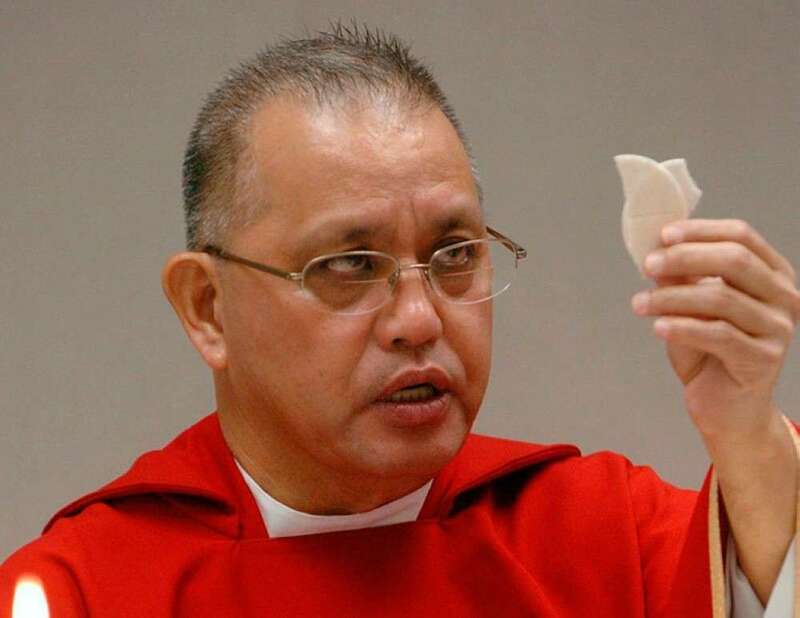 The Dallas Morning News reports that Dallas Catholic Diocese officials have said they believe Paredes may have returned to his native Philippines. The newspaper reports that an arrest warrant was issued last week after a fourth potential victim came forward. Police said the warrant is for the offense of sexual assault of a child.